FLUOROFLEX SALTWATER TIPPET 15YD 80LB - Tight Lines Fly Fishing Co.
RIO's Fluoroflex Saltwater Tippet is medium stiff and made from 100% fluorocarbon material. 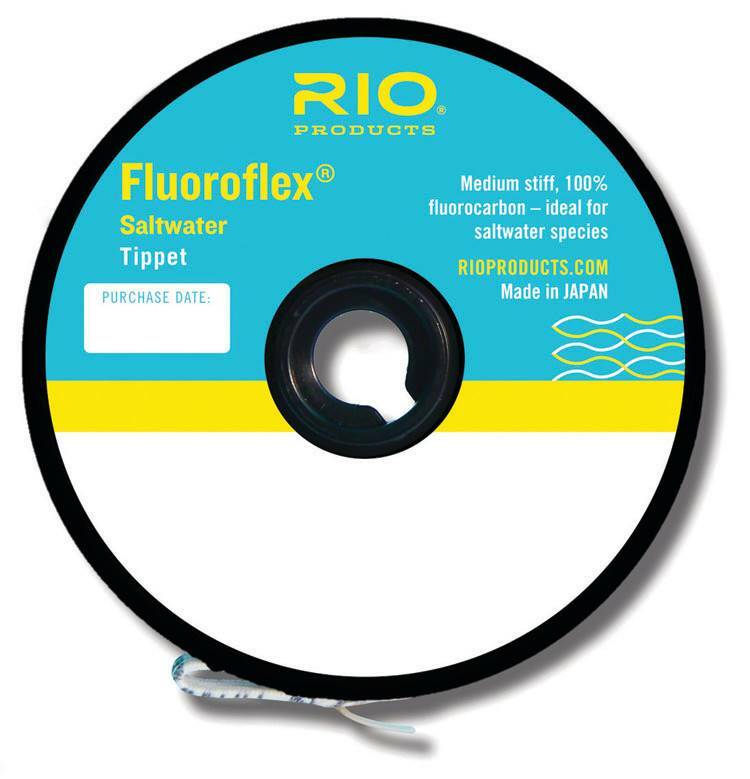 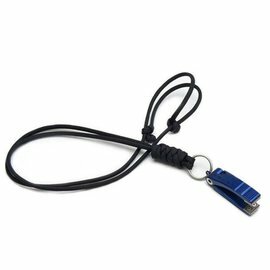 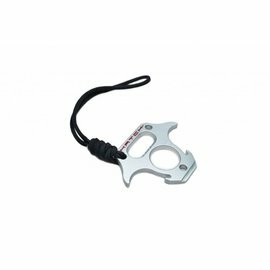 A tough saltwater tippet, the Fluoroflex is abrasion resistant, super strong, and easy to knot. 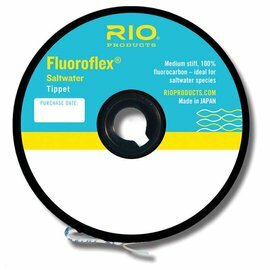 Great for casting the largest of flies and in tough winds, this tippet is perfect for all saltwater species, especially wary bones, snook, permit & tarpon. 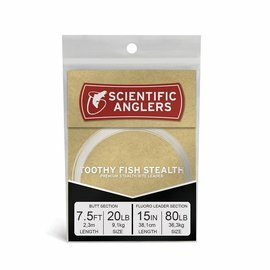 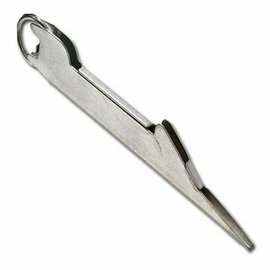 15 yards - Great musky/pike bite material!